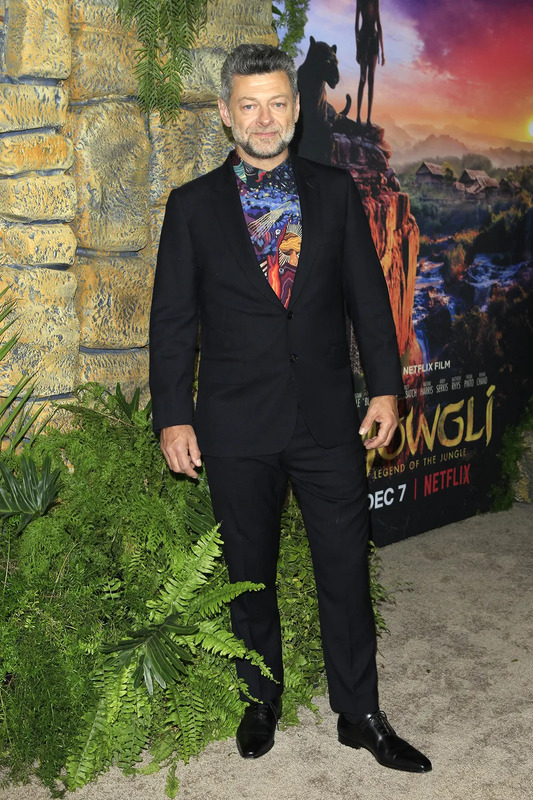 Christian Bale, Sibi Blazic, & Andy Serkis Attend the Netflix Premiere of "Mowgli"
Christian Bale and wife Sibi Blazic stepped out for the Netflix premiere of Mowgli: Legend of the Jungle on November 27th at the ArcLight in Hollywood, California. 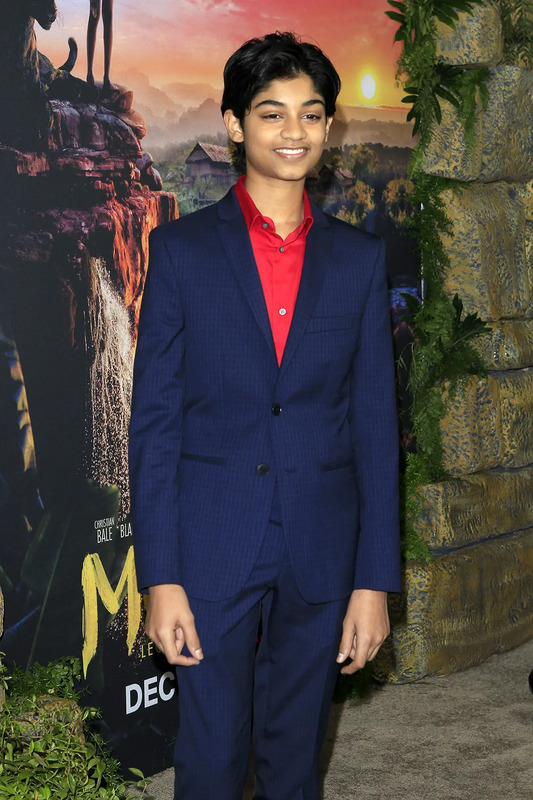 Director Andy Serkis, Rohan Chand (Mowgli), Evanna Lynch, and Amiah Miller were also in attendance. Mowgli: Legend of the Jungle is now available in theaters.